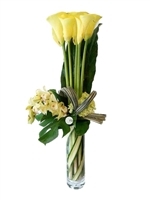 **Some of these flowers are only available in the season, please contact us for more information. 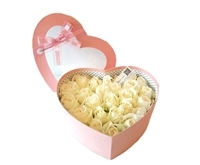 A beautiful flowers heart box , featuring white roses flowers. This product is caring and thoughtful. Perfect to show how much you care for your loved one.